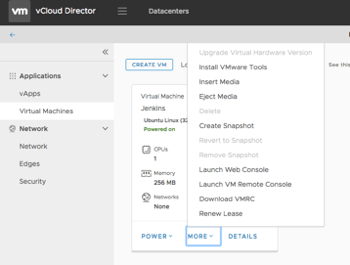 Released: vCloud Director 9.1 - New HTML5 Features, vCD-CLI and more! - VIRTUALIZATION IS LIFE! I just hope this doesn’t have any significant bugs related to NSX edge like the last 9.0 release. We just can’t spare any testing resources within our environment. 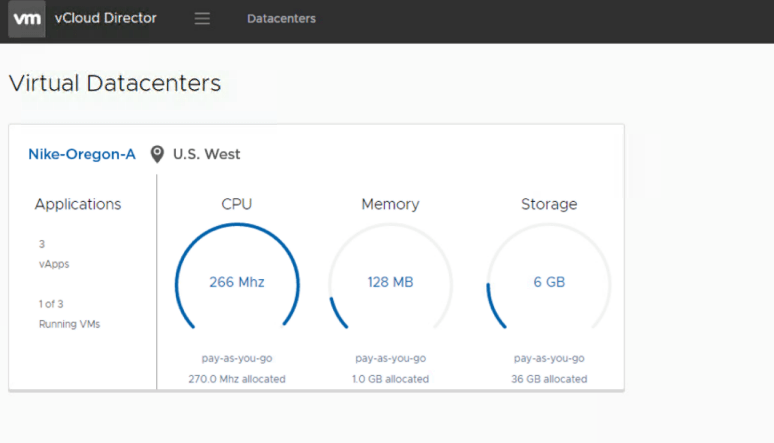 Could you expand on the NSX edge issues you were experienceing? We’re about to go 8.20 to 9.0.0.2 and we have edge gateways in use (basic configuration – NAT, firewall). It does makes me glad I waited. 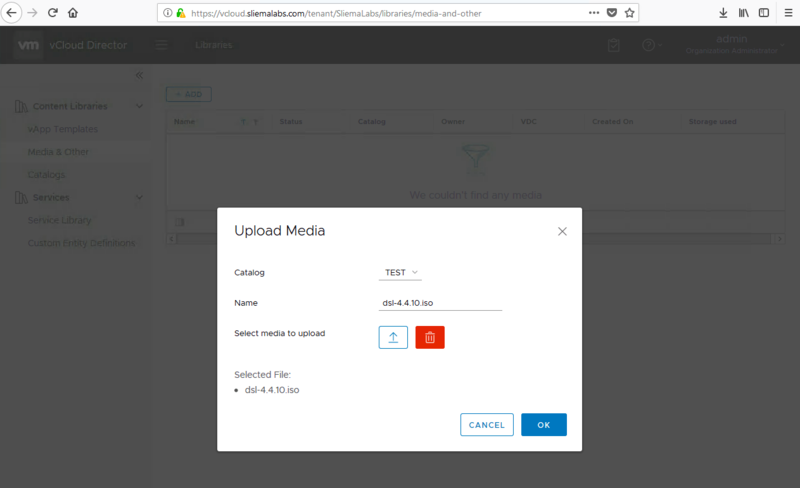 Now it looks like you need to wait for vCloud Usage Meter to support if you want to jump to 9.1 release.